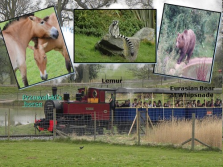 ZSL Whipsnade Zoo is a zoo located at Whipsnade, near Dunstable in Bedfordshire, England. 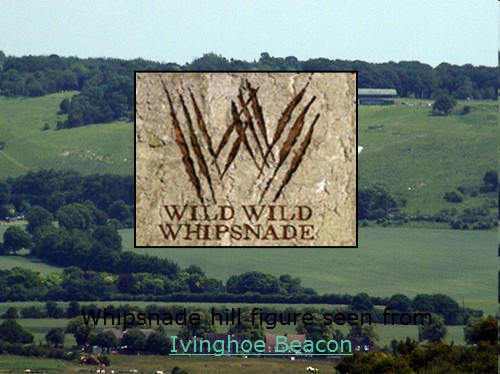 Originally the zoo was called Whipsnade Park Zoo, which was often shortened to Whipsnade Zoo or even just Whipsnade. 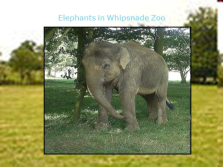 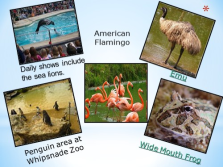 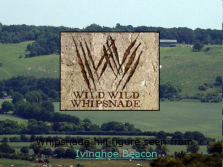 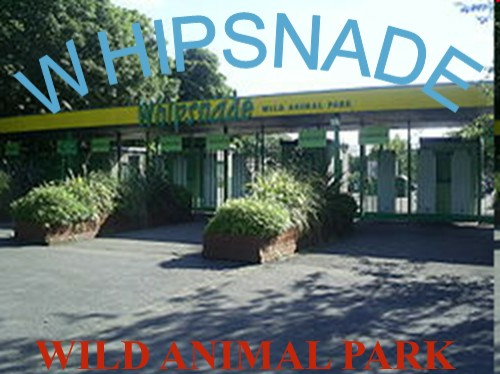 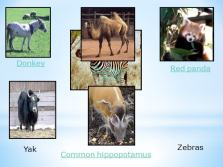 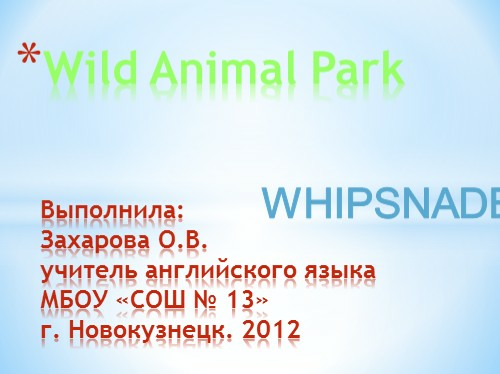 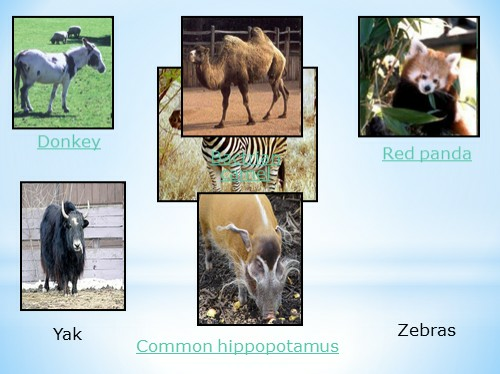 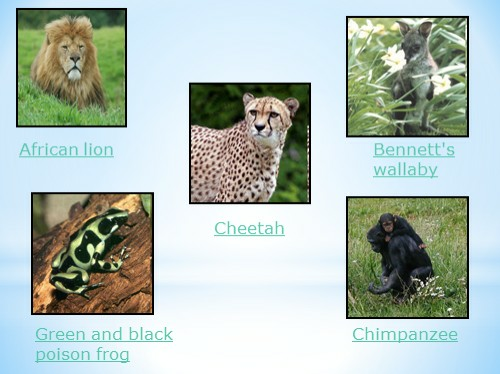 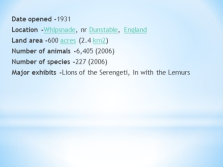 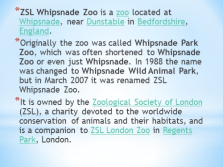 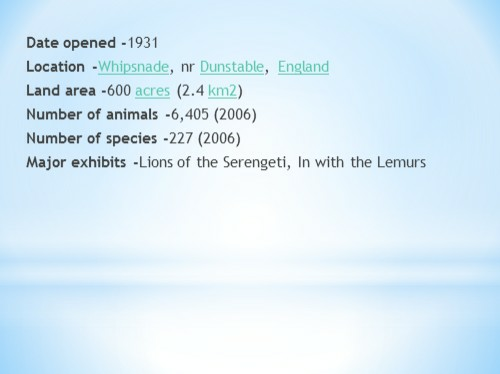 In 1988 the name was changed to Whipsnade Wild Animal Park, but in March 2007 it was renamed ZSL Whipsnade Zoo. 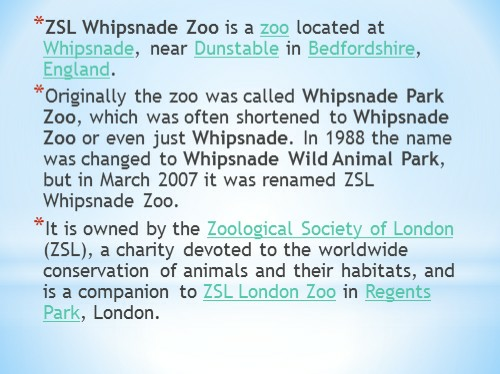 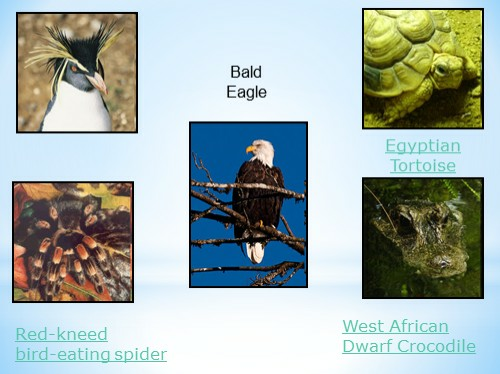 It is owned by the Zoological Society of London (ZSL), a charity devoted to the worldwide conservation of animals and their habitats, and is a companion to ZSL London Zoo in Regents Park, London. Due to its size, inside the park, visitors may walk, use the Zoo’s bus service, or drive their own cars between the various animal enclosures, or through an ‘Asian’ area where some animals are allowed to roam free. 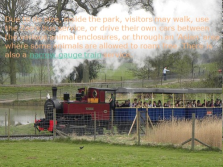 There is also a narrow gauge train service.